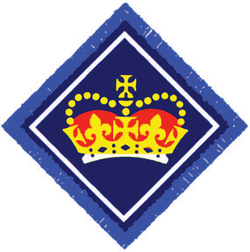 11th Nuneaton (Weddington) Scout Group has produced a number of Queen Scouts during its time, many of whom achieved their Award in the last few years. The Queens Scout Award is the highest award achievable in Scouting. Those who complete it are treated to a memorable day out in Windsor Castle as part of the National St George's Day Parade.